These popped up on just the right people yesterday and started killing it. Ten percent of all sales will benefit programming at the Wissahickon Boys & Girls Club’s VILLA Teen Center. 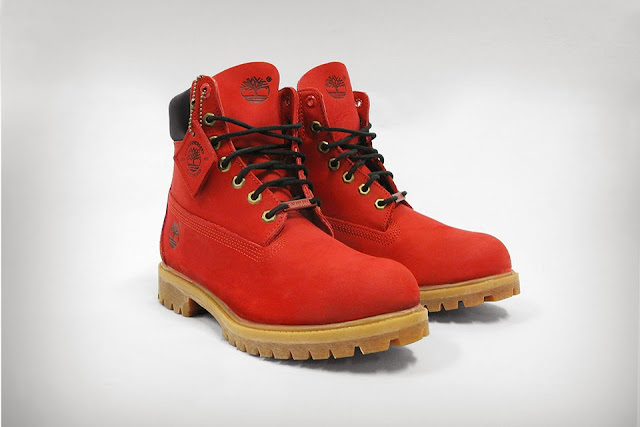 Limited to 1,200 pairs, the VILLA x Timberland 2013 Ruby Red 6″ boot will be available exclusively at VILLA retail locations and online beginning December 7. That's new fashionable boots. This ASH Boots really awesome to wear and also style. This boot price ranges also reasonable.